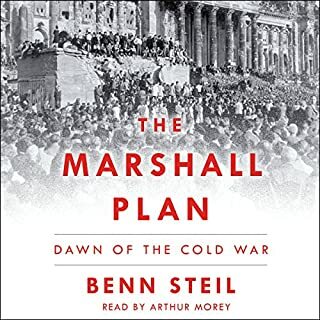 The Marshall Plan has intrigued me since I began studying the Cold War. 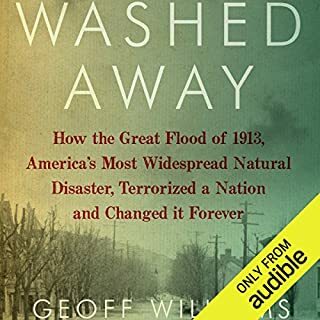 This book covers a lot more than just the Marshall Plan, which has good and bed results. Adding the peripheral actions and decisions makes the length a bit daunting, which slowed me down as they were not my key interest. But on the other hand they add to one's overall understanding of the situation. Perhaps Dawn of the Cold War should have been the title and The Marshall Plan the subtitle? Foreign policy, especially with regard to economic implications: sanctions, tariffs, money devaluation, ad nauseam, is a difficult concept for me and there's a fair amount of it in here, again, good and bad. The overall intent of the book seemed to be more about NATO and the EU, and how both have been used/misused strategically against Russia. I learned a lot and could easily reread for better understanding, so the money's not wasted. It's just not always a gripping read. 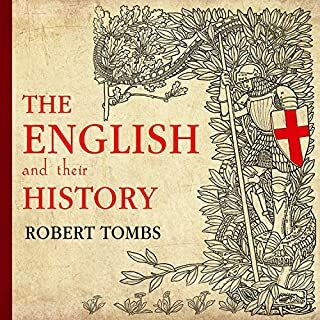 Well-presented examination of UK/Great Britain/England through its history. I enjoyed it. The author seemed not to shy away from controversy but also didn't wallow in 'self-reproach.' The summation in the final chapter hit it out of the park. On June 21, 1992, two best friends summited Mount Rainier. Within hours, their exquisite accomplishment would be overshadowed by tragedy. 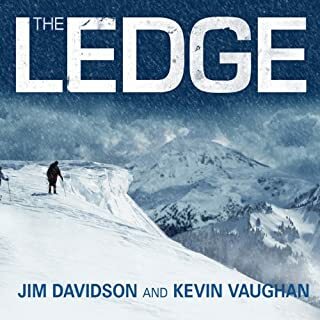 On their descent, Jim Davidson fell through an ice bridge on Rainier's northeast flank, plunging eighty feet into a narrow crevasse inside the Emmons Glacier and dragging Mike Price in after him. Mike fell to his death; Jim, badly injured and armed with minimal gear, faced an almost impossible climb back out of the crevasse, up a nearly vertical ice wall. The lives of millions will be changed after it breaks, and yet so few people understand it, or even realize it runs through their backyard. 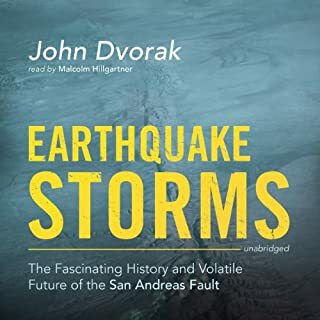 Dvorak reveals the San Andreas Fault's fascinating history - and its volatile future. It is a prominent geological feature that is almost impossible to see unless you know where to look. Hundreds of thousands of people drive across it every day. The San Andreas Fault is everywhere - and primed for a colossal quake. For decades scientists have warned that such a sudden shifting of the Earth's crust is inevitable. Narration is spot on. Information is easy to follow (and if you like visuals just keep google earth open as you listen) and a fascinating update to the rudimentary plate tectonics i was taught in school decades ago. An excellent book. I hope to hear more from this author. 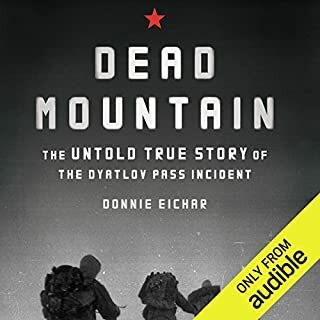 This one was a little hard to follow on audio as the author jumps around a good deal and there are lots of characters but I did enjoy the story. 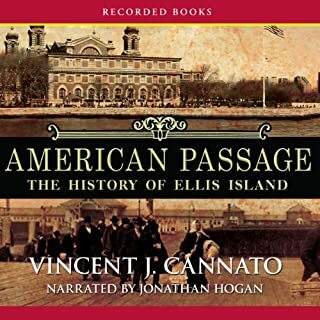 Professor Vincent J. Cannato delivers a definitive history of America's landmark port of entry. From eyewitness accounts, Cannato weaves together a poignant testament to the hopes and fears of "huddled masses yearning to breathe free." Narration is excellent. Story is overall good but author seemed to ramble rather far a field before circling back around to the central story. This is only troublesome due to the book's overall length making it daunting to complete. The epilogue is a bit preachy for me. Fine job of narrating by the author. Interesting story that covered all the angles I could think of. Kudos for giving the hikers' a full (if short) life story.